Besides the overall comfort of fixing the inner workings of your house that you may not know how to fix, properly, a plumber in Singapore can offer help with numerous projects. Time to help, whenever: Plumbers often have 24/7 availability to help with emergencies, and since they usually require someone to be present during the work, they offer night time hours and weekend appointments as well. Repair clogged drains: Although there are many over the counter products that claim to help with stopped up drains, usually, a clogged or slow drain indicates a bigger problem that may require disassembling the p-trap and working through the drain’s piping to find the true reason it’s clogged. This could take the average person hours, but a plumber will know just how to take it apart, remove the block, and reassemble it in far less time. Install or fix a water heater: Water heaters are crucial for comfortably and properly functioning homes. Anyone who’s ever stepped in for a chilly morning shower understands the importance of a functioning water heater, but this also contributes to washing dishes, washing laundry, and general activities. Hot water is sometimes seen as a luxury, but when it doesn’t exist due to a broken water heater, it’s easy to see how necessary it is. As water heaters are an expensive thing to have break, it’s far more preferable to see if it can be fixed. The complexity in repairing one of these is no easy task, unless you’re a plumber. They can offer speedy diagnosis and repair of water heaters, as well as full replacement if necessary. Repair or install new gas pipes and lines: Whether it’s an upgrade to the home or a repair for an existing line, gas pipes and lines are not something to be messed with. A licensed plumber is far more qualified to handle this task safely and efficiently. Install new, or fix leaky fixtures: Leaky fixtures can run from just being a nuisance noise wise with the dripping to causing numerous issues. They can cause underlying rot if left long enough, as well as be a big contributor to a high water bill. A plumber in Singapore can determine why the fixture is leaking, and quickly fix it. Install a purification system or water treatment system: The water in Singapore is primarily composed of rainfall, and thus has a very low mineral content, but purification systems or treatment systems can be helpful additions to adjust water composition, such as adding minerals in. These systems, since they deal with the water running throughout the house, can be very complex. A plumber can easily install something like this. Install a new water main or new plumbing pipes: The same as with the gas lines or pipes discussed earlier, this kind of task is often involved in a kitchen or bath remodel primarily, but may also have to be done for other rooms that border these areas, or if the existing system is faulty and needs repair. Proper seals and guaranteed work are things a plumber in Singapore can offer you. 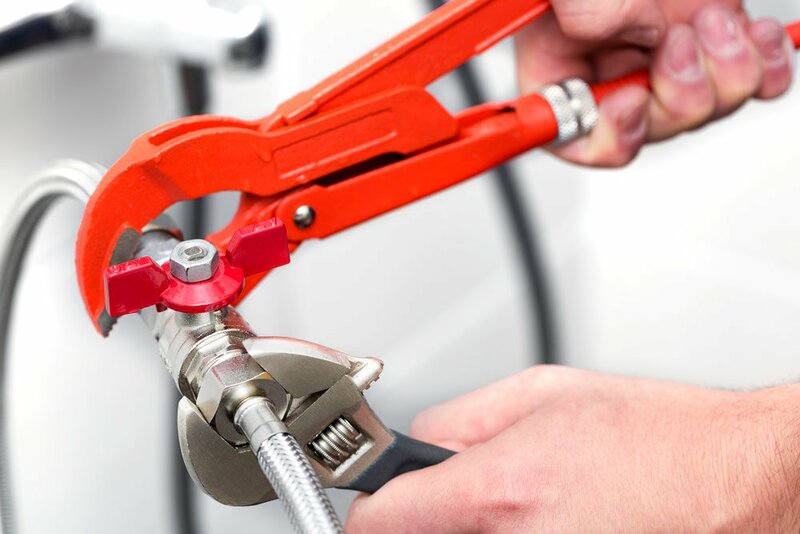 A licensed plumber in Singapore can offer numerous services that are very beneficial around the home or even business. They are called upon for both emergencies and routine maintenance to prevent such emergencies, but are also helpful when homes are undergoing upgrades or remodels.